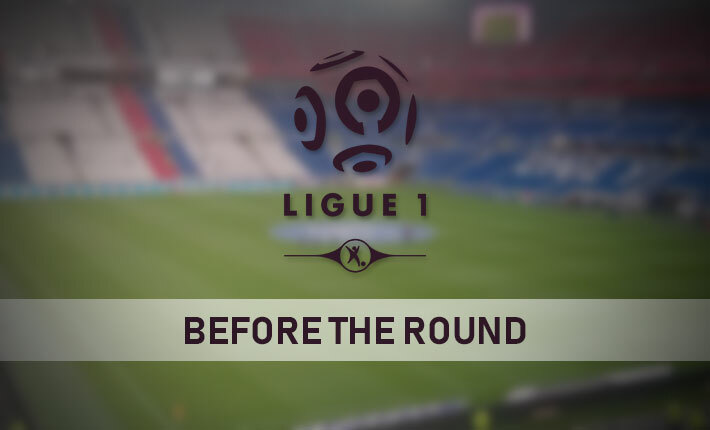 On Wednesday evening, Nantes host PSG at the Stade de la Beaujoire, with the visitors looking for the victory that will seal the Ligue One title. 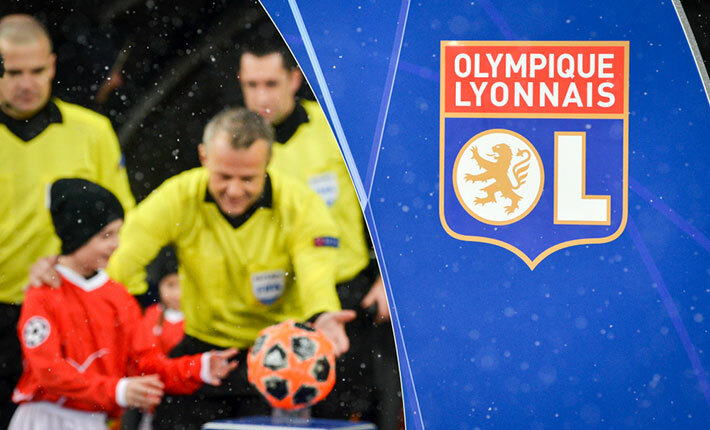 Nantes head into this clash in good spirits after ending a run of three straight defeats in Ligue One by beating Lyon 2-1 last time out. 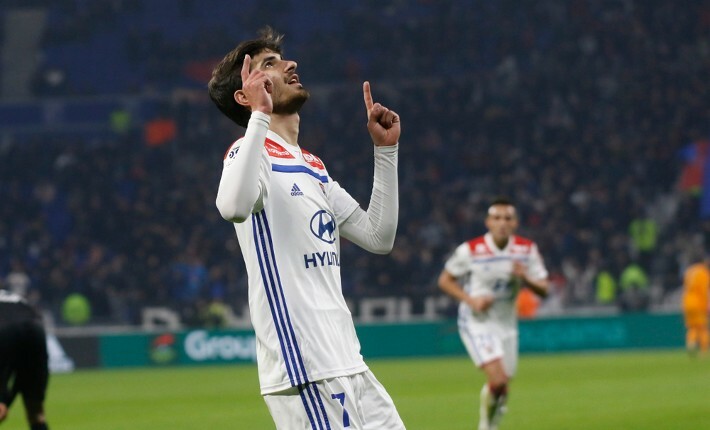 The victory moved the home side nine points clear of the Ligue One relegation play-off spot and ten points clear of the relegation places. Nantes recent league games have been relatively tight and low-scoring, as six of their last eight matches have produced under 2.5 goals. 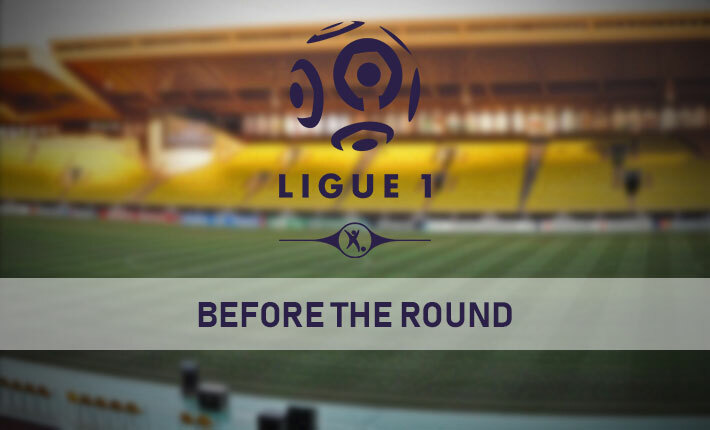 The home side has an unconvincing recent home record in Ligue One. However, a record of two wins from their last six outings is not a great one. 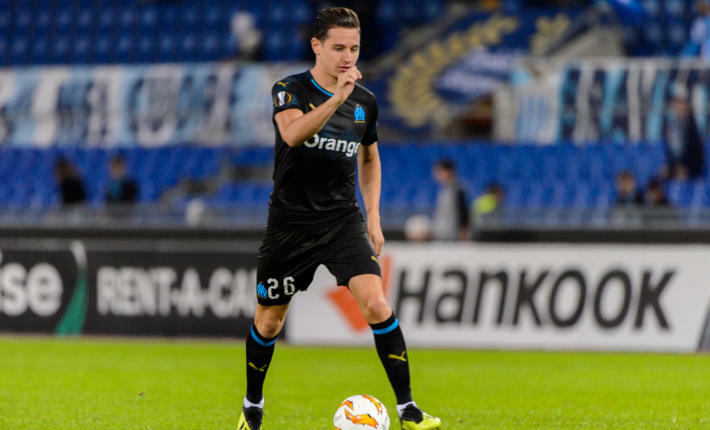 In spite of their mixed recent home record, Nantes have still scored two or more goals in three of their last four matches on home soil in Ligue One. 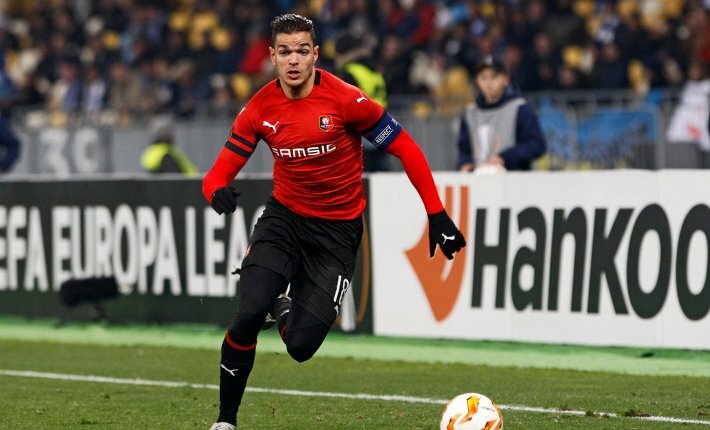 PSG suffered a shock 5-1 battering at second-place Lille last time out after going down to ten men in the first half. The defeat means that Thomas Tuchel’s side has now picked up just one point from their last two Ligue One games. 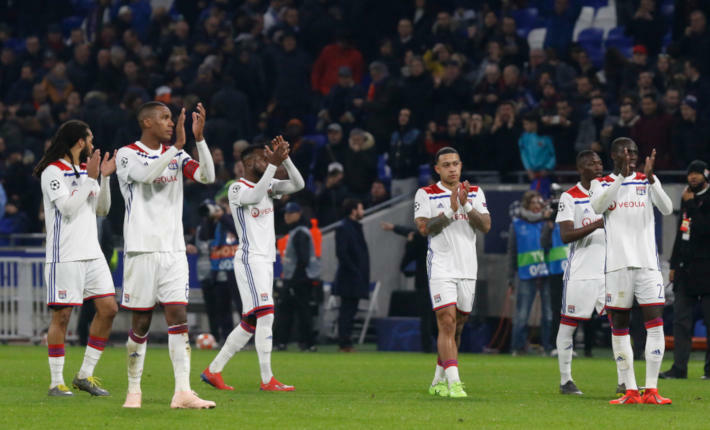 The Parisians could afford the defeat at Lille, as they are still 17 points at the top of Ligue One and coasting to the French top-flight title. A win would seal the title. The loss was only PSG’s second of the season in the league. 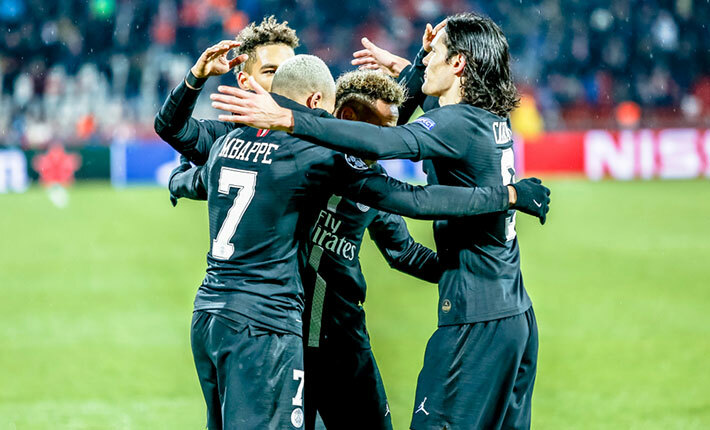 PSG have a good recent record away from home in Ligue One, as they have won four of their last five matches on their travels, with the defeat at Lille being the exception of late. Forebet predicts that PSG will get back to winning ways in a high-scoring clash to clinch the Ligue One title.